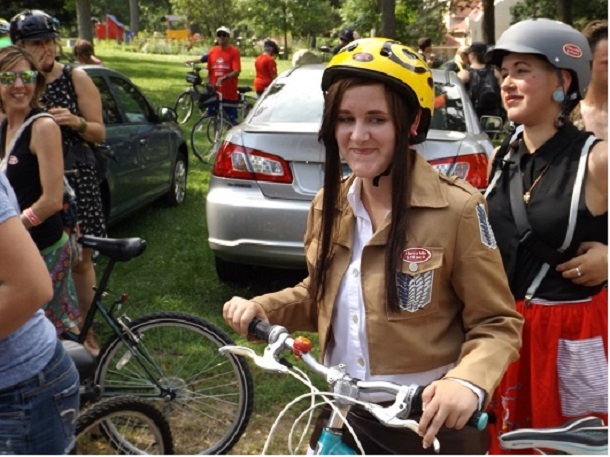 Thanks for viewing the Minnesota Bike/Hike Guide and HaveFunBiking.com. If you like the bike map’s in the Bike/Hike Guide and in the Destination section at HaveFunBiking here is your chance to win a bike or Getaway Package to one of the bike friendly areas we showcase. Each week, starting June 2nd, we will draw an email address from our e-subscriber database. The selected winner will then be informed they have won a bike getaway package to one of our bicycle friendly destinations, highlighted the previous week. The last drawing will be held on September 28th, for a Fitwell Fahrlander Bike. Each week a winner is drawn. At the beginning of each week, through September, we will randomly draw an email from our database and notify the winner, who will then have three (3) weeks to contact us so the prize can be sent out. If, after three weeks the prize has not been claimed we will draw again, along with that weeks scheduled prize drawing. Once the winner has been identified we will announce the Bike Getaway prize beneficiary in our e-Magazine and on the HaveFunBiking.com site. Weekly destination Getaway Package prizes are donated by our Community Map Partners in the Minnesota Bike/Hike Guide. Each winning package will include lodging for two, some meals and admission to area attractions. The Fitwell Bicycle Company builds bikes around your body with both the Fahrlander and DeGroot models. They start all of their bike designs by thinking about three things: 1. Riding Goals; 2. Flexibility; and 3. Fit Index. Taking in those factors the bikes they design are guaranteed to fit and ride as you would expect. Check out their Fit profile diagrams to get an idea of which fit looks like you. 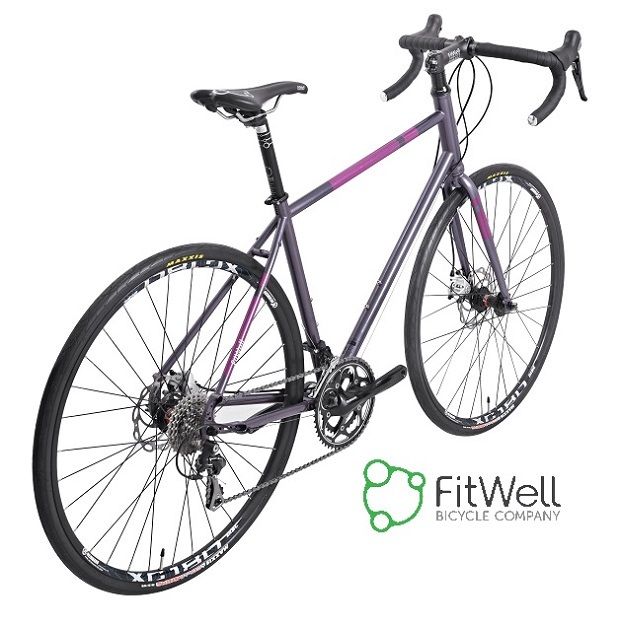 Win this bike, the Fitwell Fahrlander, to be drawn for on September 28th. Good luck and share with your friends, the prizes and fun destinations available to explore this summer! 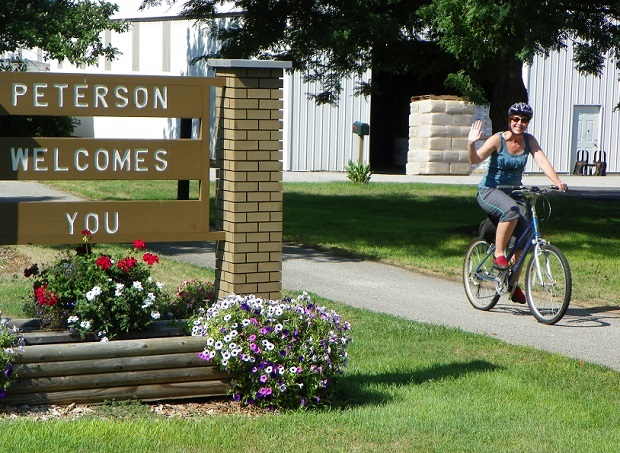 This entry was posted in Destinations, Landing Pages, News and tagged bike travel contest on May 8, 2015 by Russ Lowthian.